Kennels Cottage a unique & stylish bed & breakfast in Central Scotland. 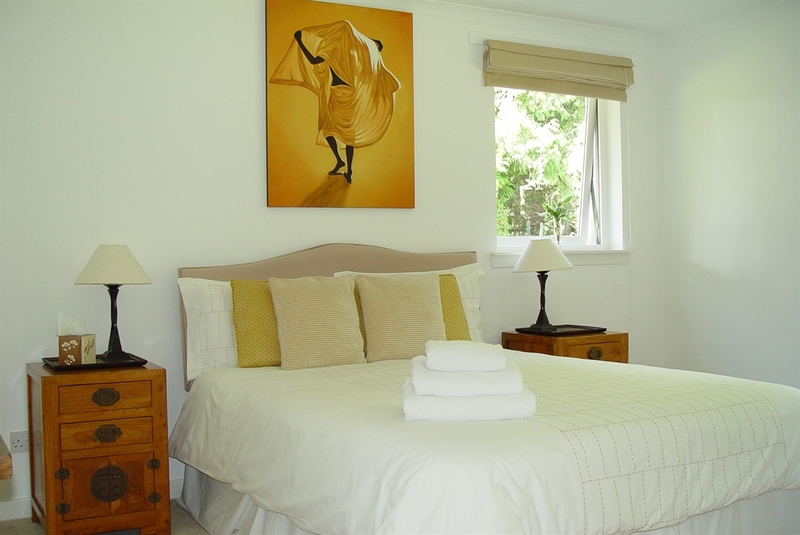 We give you 5 star service in a relaxed atmosphere. 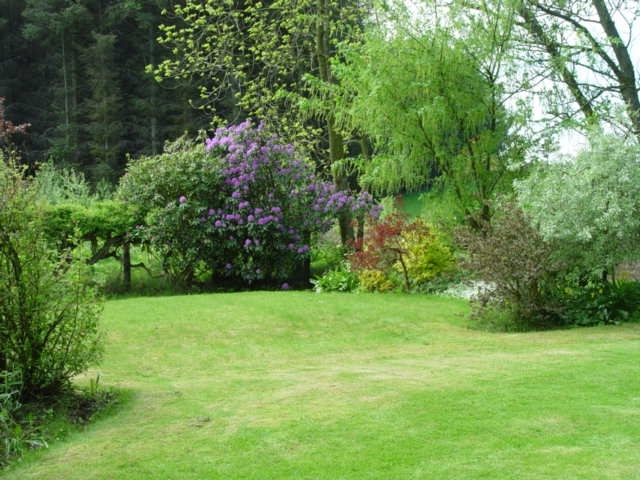 We may be in the countryside, yet you are less than 1 hour away from Edinburgh City. We also offer classic car hire. Relax unwind get away from the hurly burly of life at Kennels Cottage a unique, stylish bed and breakfast in Central Scotland. 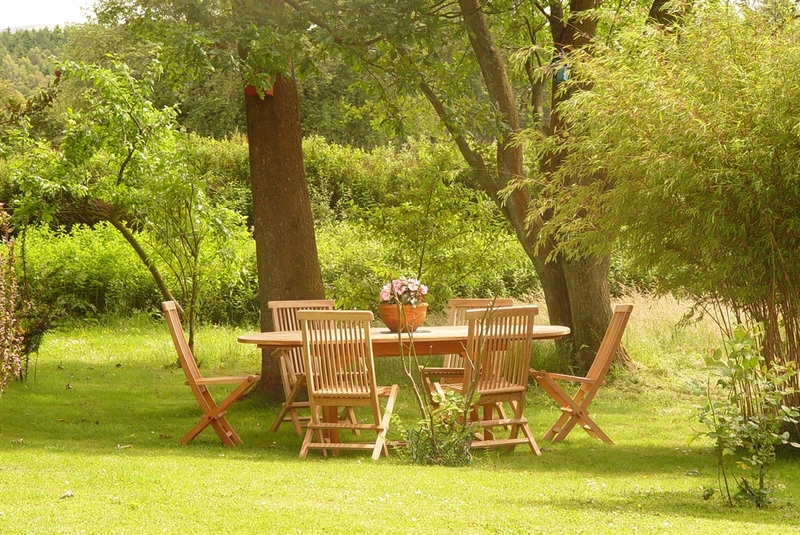 We are surrounded by an acre of cottage garden; you can see the deer on their early morning or evening walk past. Take delight in watching our red squirrels jump from tree to tree then feed on a mountain of monkey nuts from your bedroom window. 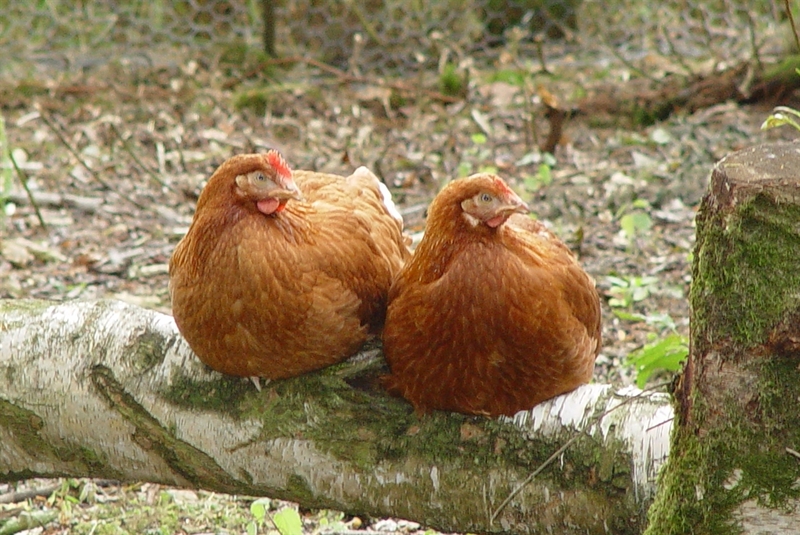 Our hens wander freely in the garden – your breakfast eggs are as fresh as they could be. 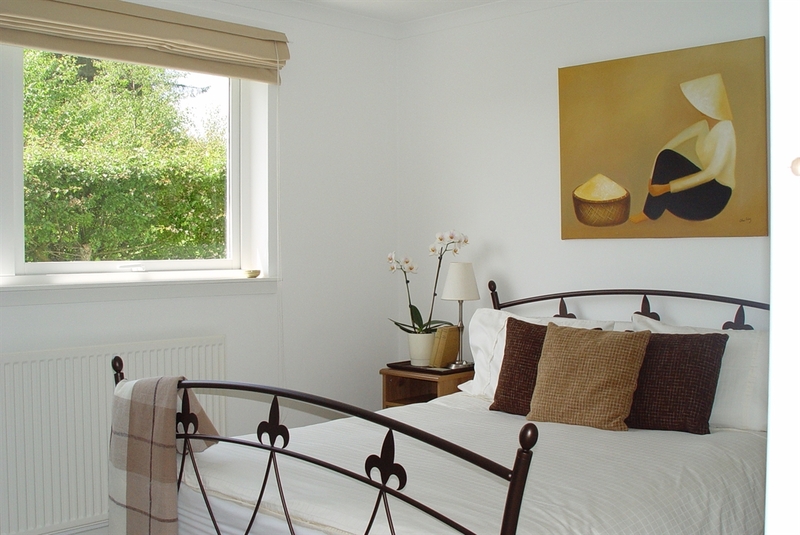 Our rooms are peaceful, stylish, light and airy with everything you might need for your stay. 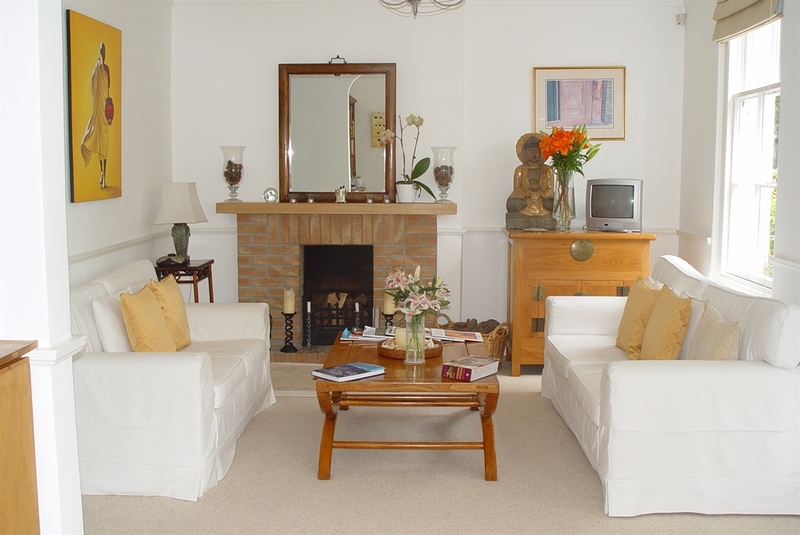 When you arrive we always offer you a drink in the guest sitting room so you can relax as soon as you step through the front door. We have plenty of reading material, CD’s and games for you to use. 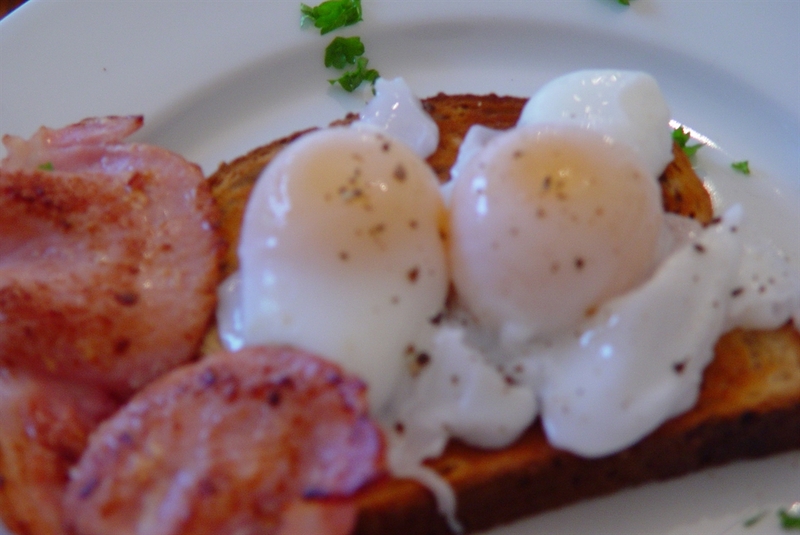 Breakfast is sourced locally and we offer a varied menu for you to choose from, everything is cooked to order and we cater for vegetarians, gluten free and vegans. 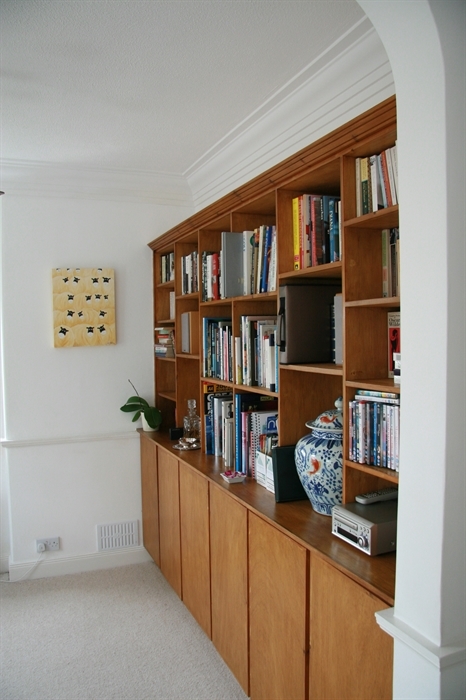 We use environmentally friendly cleaning products as much as possible. If you bring your own car we have some great day routes for touring that you are welcome to use. 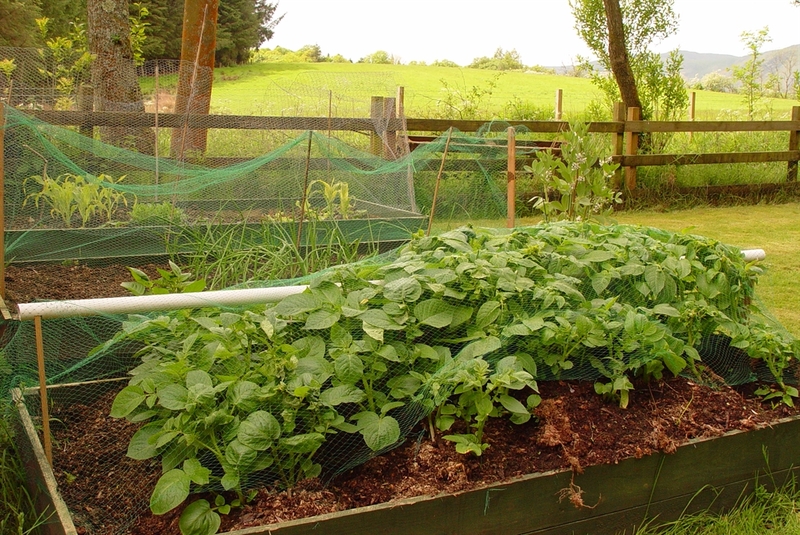 EATING OUT- There are plenty of local options for eating out from farmshops, pubs, restaurants, tapas bars and cafes. 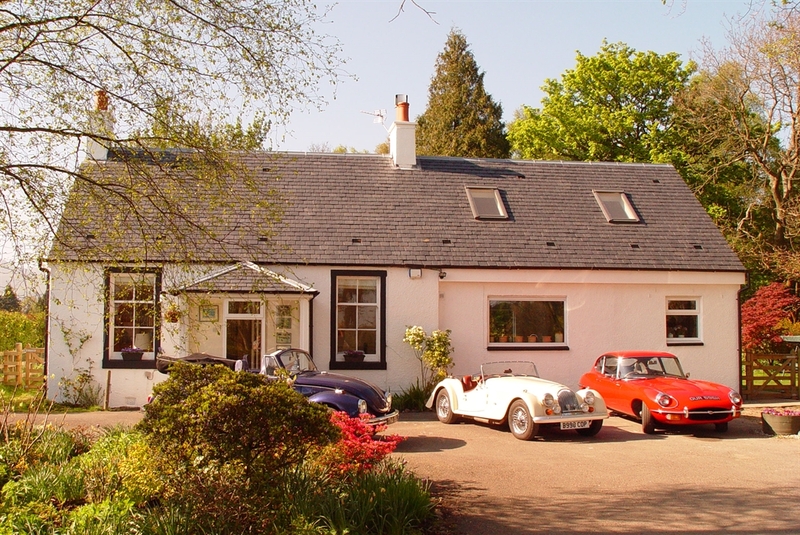 CLASSIC CAR HIRE - Unique to Kennels Cottage we also offer self drive classic car hire and classic car packages.We have nine beautiful classic cars for you to hire on a self-drive basis. From the iconic E-Type Jaguar to the sporty MGB Roadster. 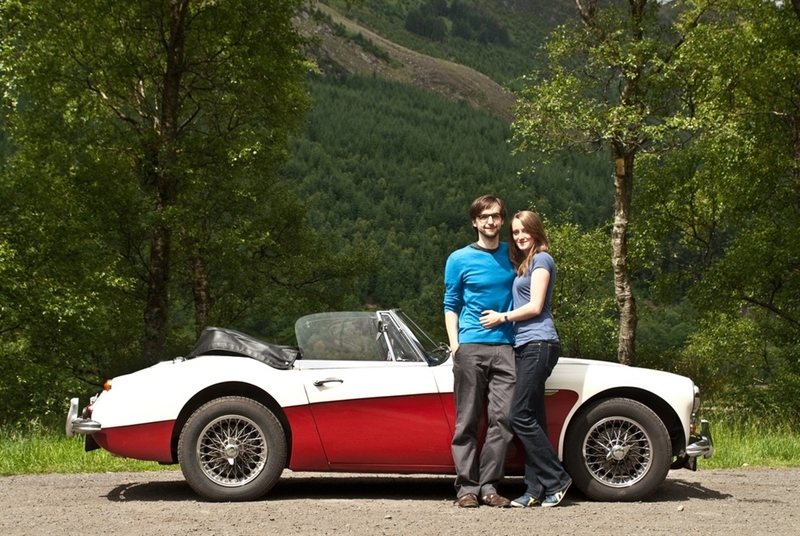 We have created our own two day 'Mini Tour of Scotland,' recently featured in the Times, which allows you to discover Scotland at its most spectacular, from behind the wheel of a classic car, enjoying first class accommodation and hospitality along the way. 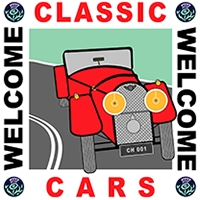 We have fully inclusive classic car breaks or we can tailor a package to suit your requirements and itinerary. All you have to do is arrive in Scotland and we take care of the rest. LOCATION - Kennels Cottage is located next to the village of lovely village Dollar, complete with its own castle Castle Campbell, we are perfectly located to explore Scotland's historic sites and breath-taking countryside. Stirling, Glasgow, Edinburgh, Perth, Dunfermline, Falkirk, are within easy reach. 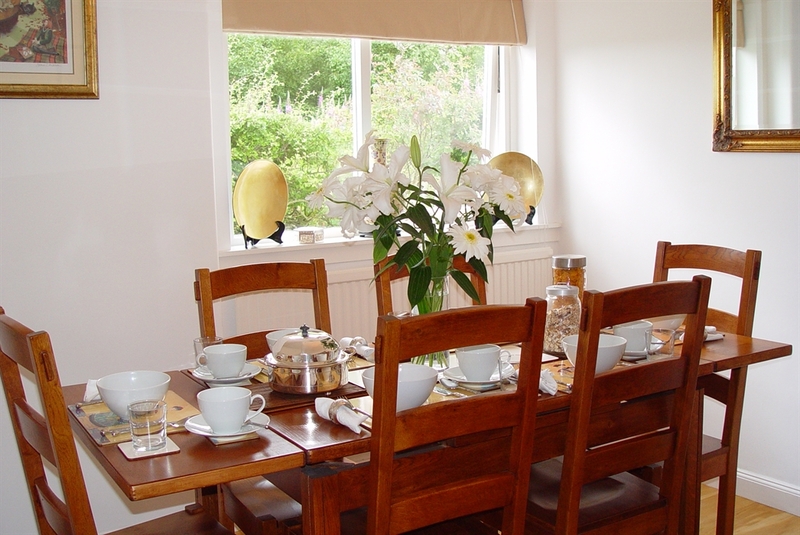 We are only six miles from Knockhill and a few minutes’ walk from Solsgirth House. Although we are in the country we are only 45 minutes drive from Edinburgh and 1 hour away from Glasgow. Our postcode is FK14 7PA if you are using SAT/NAV or GPS - it is a unique postcode so should bring you right to our door. TAXI TRANSFERS - We are happy to organise taxi transfers for you from Edinburgh and Glasgow Aiport. 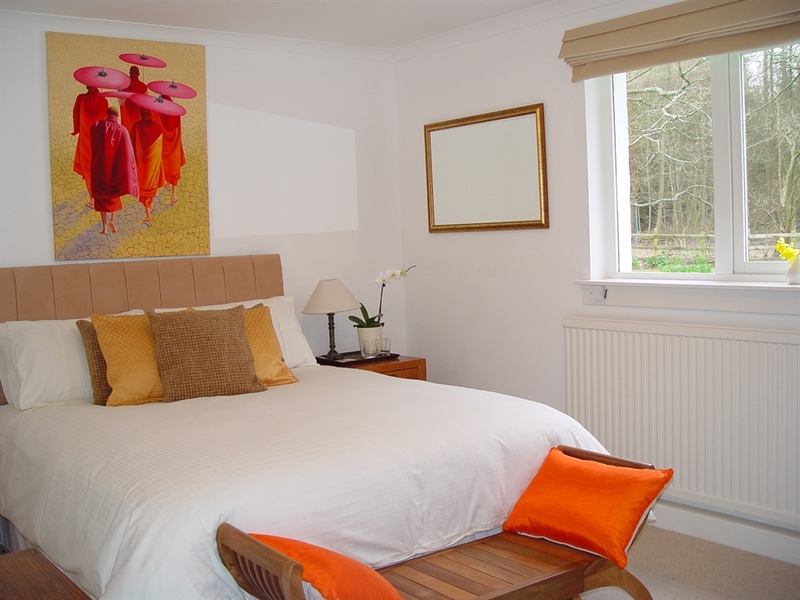 PRICES - A double room is £40 per person per night bed and breakfast or a king room is £50 per person per night. 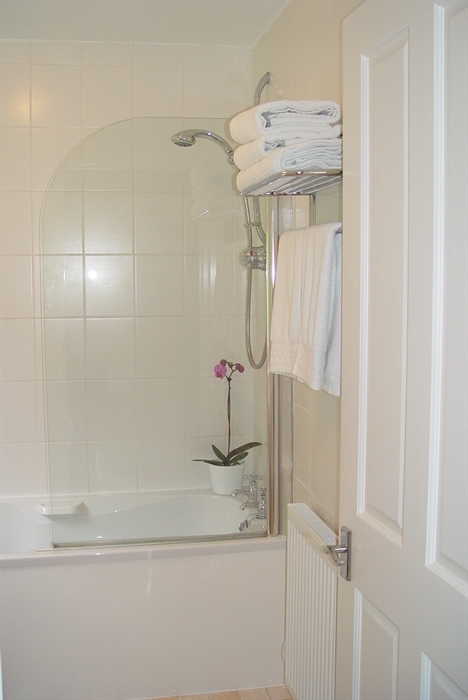 We offer a single rate on a double room which is £70 a night.